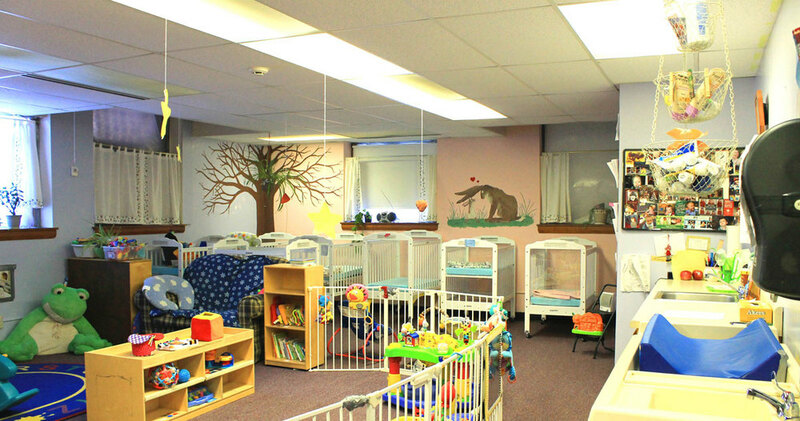 Lenox Children's Center provides quality care and education for children one month old through age 8. We offer infant and toddler day care, preschool and kindergarten-readiness programs, as well as after-school care and summer camp. 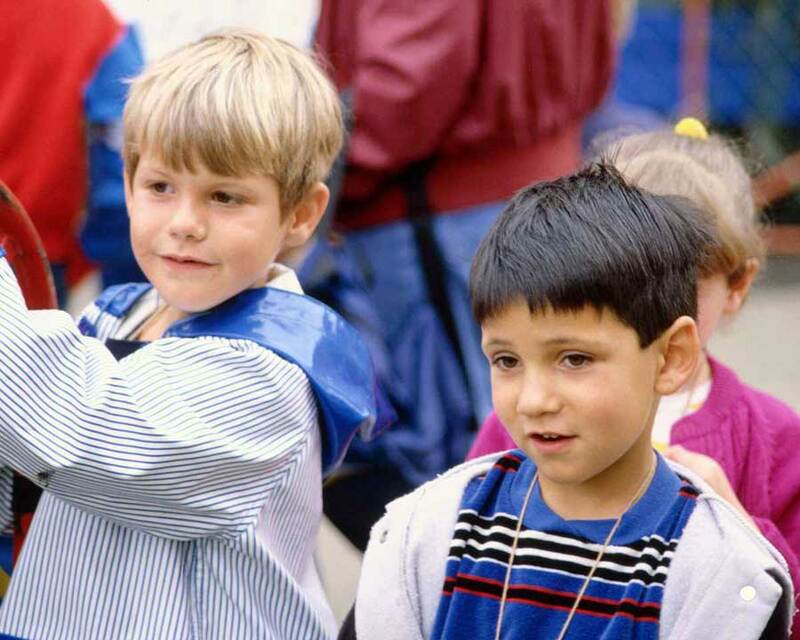 Our goal is to provide a balanced and complete early childhood learning experience in a respectful and safe environment. 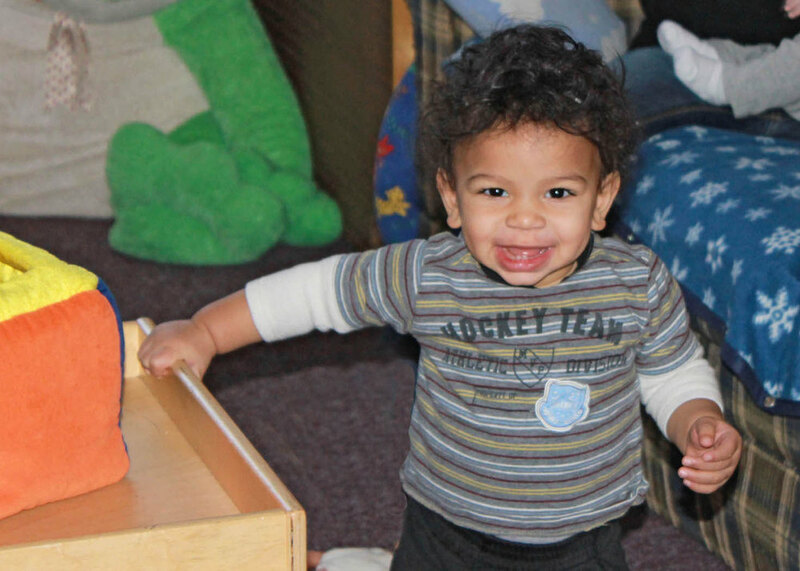 At Lenox Children's Center, quality care and education go hand in hand! Follow us on Facebook for the latest LCC news. We operate year round providing reliable, dependable service in a safe and welcoming environment. Flexible scheduling allows families to tailor a program that meets their individual needs, with half-day (mornings) and full-day options available. 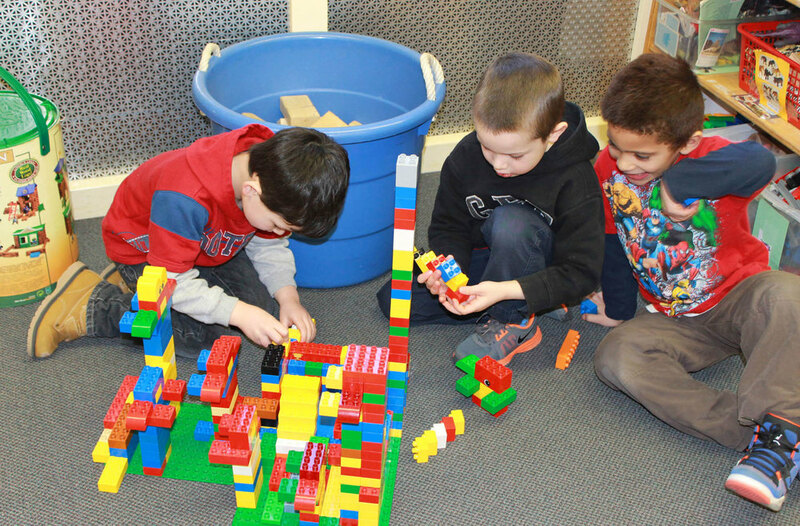 Each day at the Center provides a balance of active and quiet times, child-guided and teacher-guided activities, small and large group learning experiences, and indoor and outdoor play. 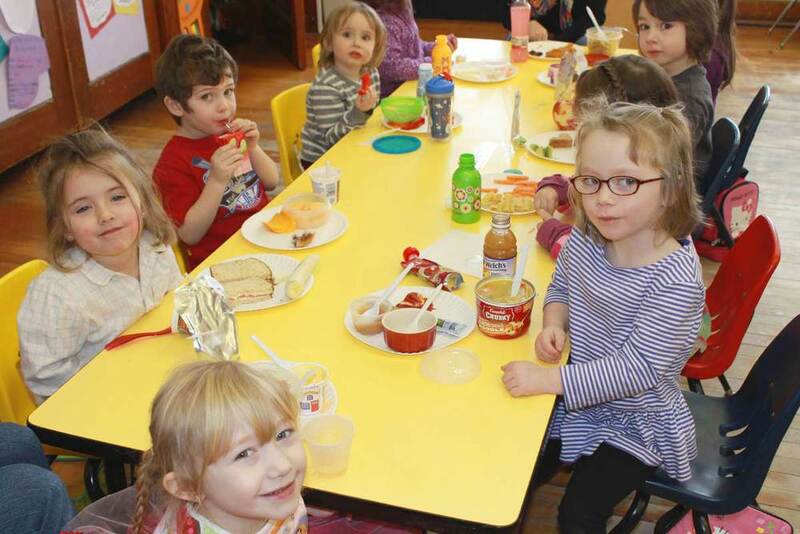 Children explore a variety of creative subjects including art, music, cooking, science and technology, combined with mathematics and literacy concepts. 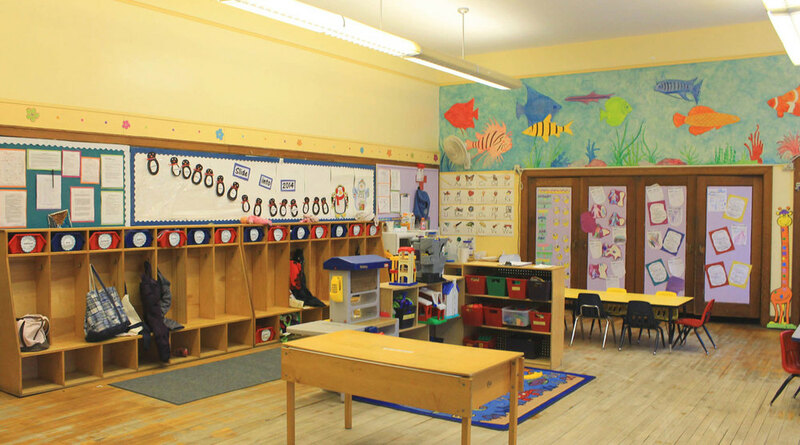 Licensed by the Massachusetts Department of Early Education and Care (EEC), the Lenox Children’s Center strives to uphold optimal standards of safety, security, cleanliness, teaching and care. 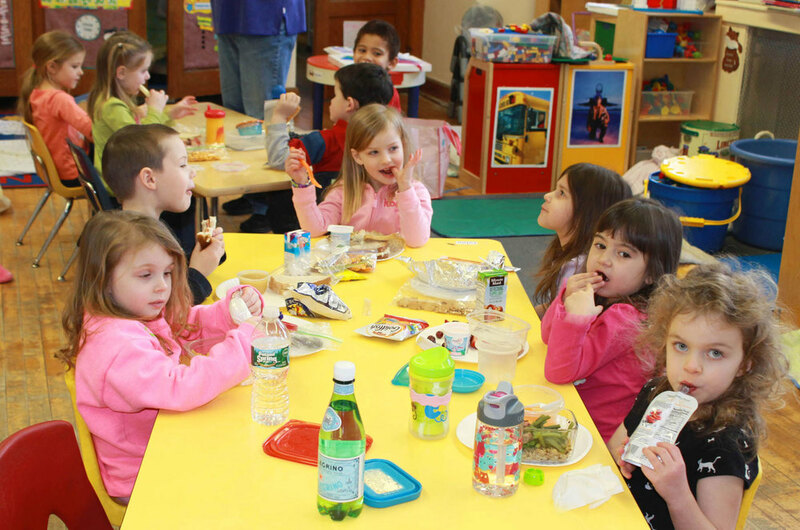 In accordance with the MA Department of Education’s Quality Rating and Improvement System (QRIS), LCC is rated at the highest achievable level for a childcare program in our category. Lenox Children's Center is also accredited by the National Association for the Education of Young Children (NAEYC), the world's largest organization serving on behalf of the needs, rights and wellbeing of all young children. Our fully qualified staff and teachers are State-Certified in Early Education and Care, trained in CPR and First Aid, and are professionals in early childhood education. Many have years of experience, most have college degrees in the field, and all have a genuine interest in caring for children. 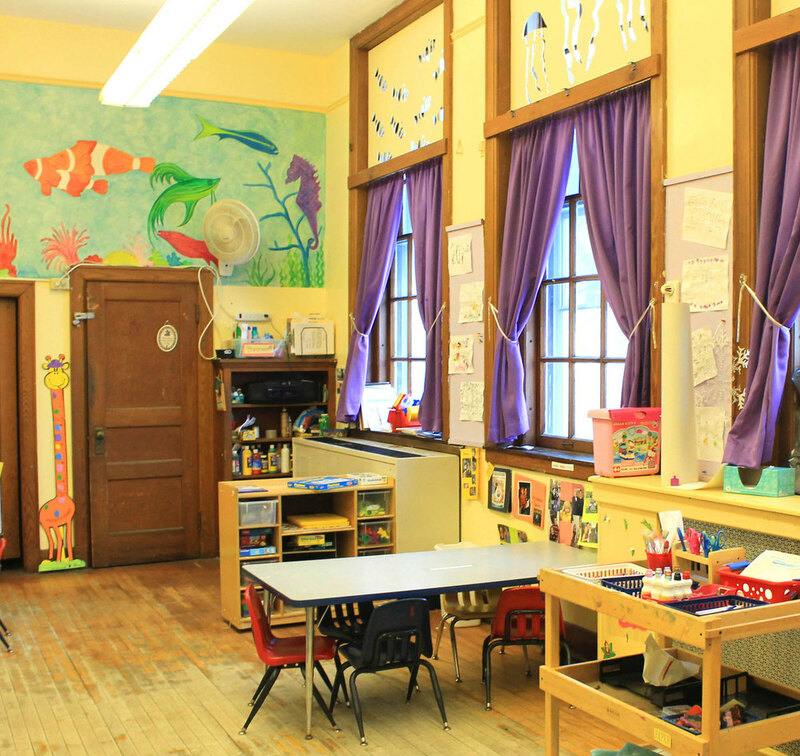 A hidden treasure in the Berkshires, Lenox Children’s Center is one of the area’s finest childcare facilities. Conveniently located in the heart of downtown Lenox, the Center is situated on a large piece of land with an abundance of space. We are proud of our historic property. 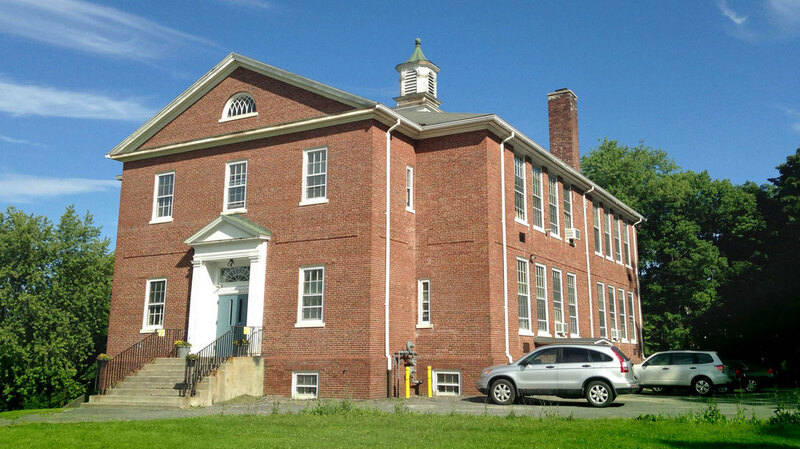 Originally home to the “Center School” our spacious brick building includes six separate classrooms, and features a large fenced outdoor playground with age-appropriate equipment, as well as a private parking lot. 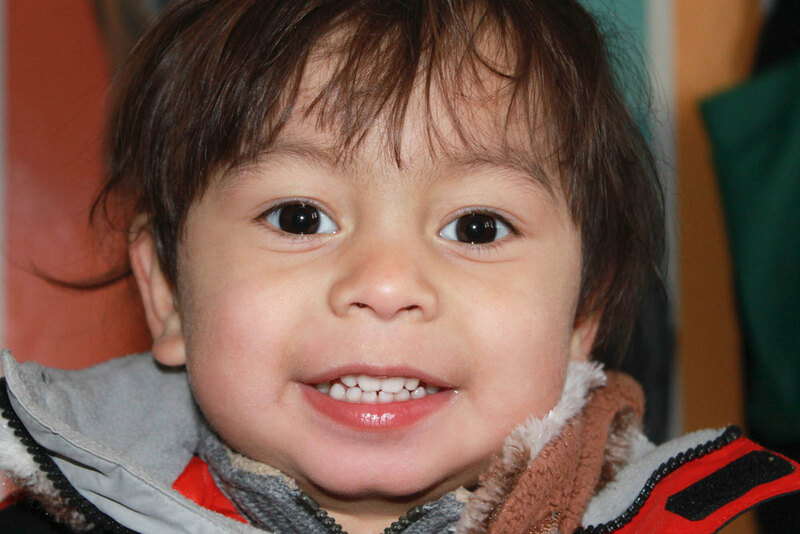 We invite every parent or guardian who is searching for superior childcare and early education programs to come visit Lenox Children’s Center. 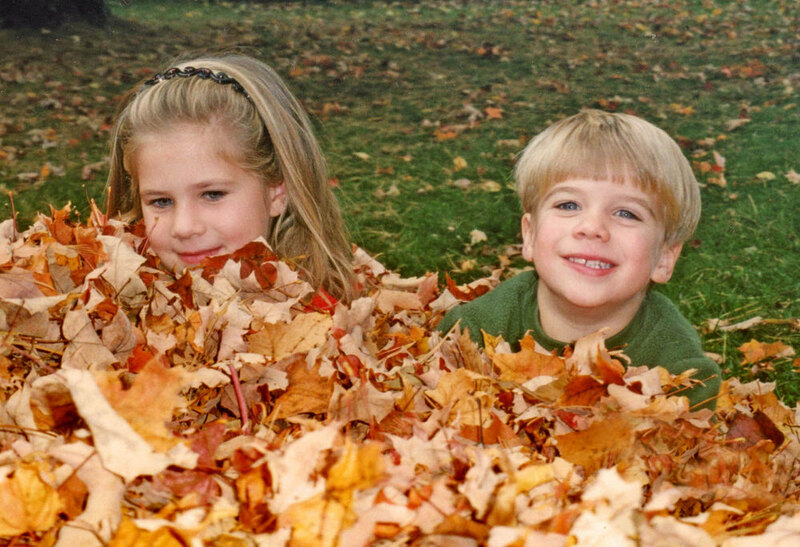 We are confident you will recognize the benefits LCC offers and take comfort in knowing that you have found the right program for your child.